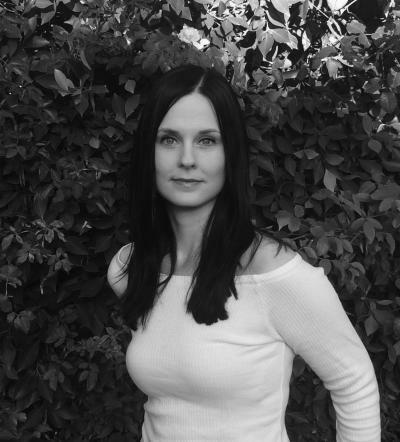 Stacy Gnall is the author of Heart First into the Forest. She earned her undergraduate degree at Sarah Lawrence College and her MFA at the University of Alabama, and she is currently pursuing her PhD in Literature and Creative Writing at the University of Southern California. Her work has previously appeared in The Cincinnati Review, The Florida Review, The Gettysburg Review, Indiana Review, The Laurel Review, The Spoon River Poetry Review, and Prairie Schooner. Originally from Cleveland, Ohio she now lives in Los Angeles.